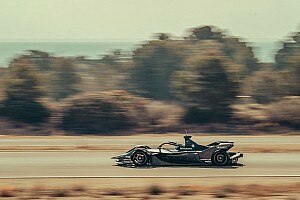 Formula E rookie Maro Engel lost a likely second consecutive points finish after his second car refused to start during the pitstop in the Marrakesh ePrix. 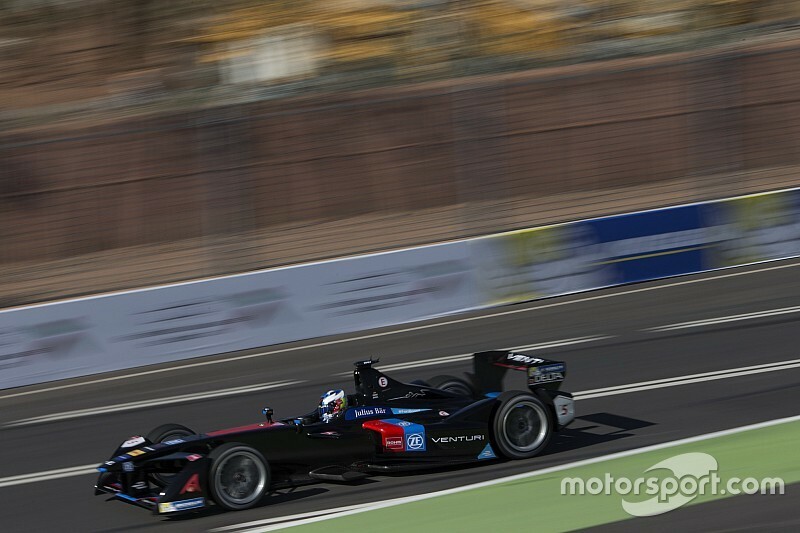 The Venturi driver had a strong start to the Moroccan race, and was running ninth before the pit stops. 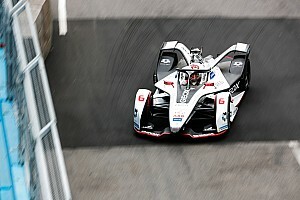 “The second car just wouldn’t start and it took five or six laps to get going,” Engel told Motorsport.com. 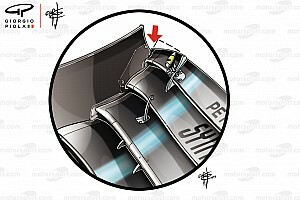 “We had to change the battery in the morning to identify a problem so I am not sure at this stage if that was a cause. "It was a shame because I think we were on for another top 10 finish, as we made up five places in the first section of the race. 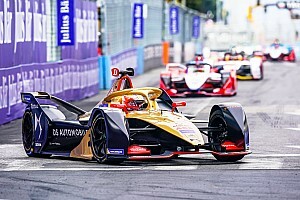 "The team did everything to check and prepare the car, but when I jumped in it just wouldn’t go, which is obviously really frustrating," he added. Engel also survived a bruising all-German scrap with Mahindra's Nick Heidfeld. The two made contact several times on the opening lap, but without sustaining any significant damage. “I was ninth early on and it was looking pretty good. 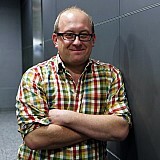 I had a bit of a barging session with Nick which cost me time,” added Engel. “We touched at Turn 1 and then he had a lunge at Turn 3, where we touched again, but it was not overly dramatic.